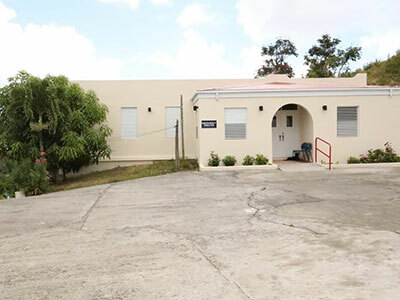 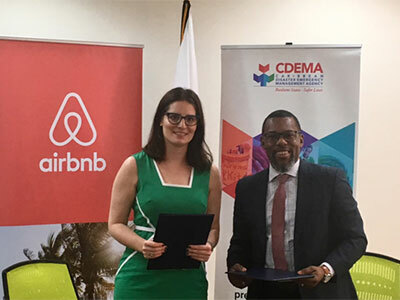 Bridgetown, Barbados, April 18th, 2019 (CDEMA) - Today, in Barbados, Airbnb and The Caribbean Disaster Emergency Management Agency (CDEMA) signed an agreement whereby Airbnb and CDEMA will collaborate to strengthen emergency preparedness, response, and recovery -- including facilitating infrastructure for temporary emergency housing -- throughout the CDEMA Participating States. 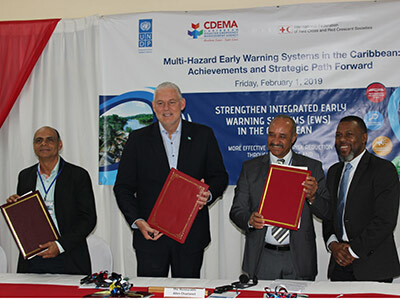 The signing comes a little over a month before the start of the Atlantic Hurricane season, positioning the organizations to work together during times of peak need. 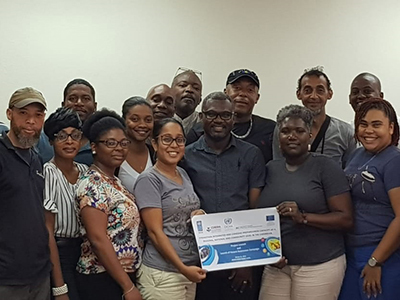 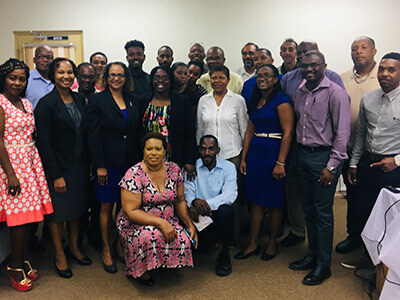 Bridgetown, Barbados, March 11th, 2019 (CDEMA) - Given the critical role of the media in providing information and communicating on emergencies, media personnel from the Government Information Service (GIS), private radio, television and print media as well as government communications officers met on Saturday March 9, 2019 at the Secretariat of the National Emergency Management Organisation (NEMO) in Bisee, St. Lucia to attend the Media Training Workshop entitled ‘Understanding Disaster Risk Management’.